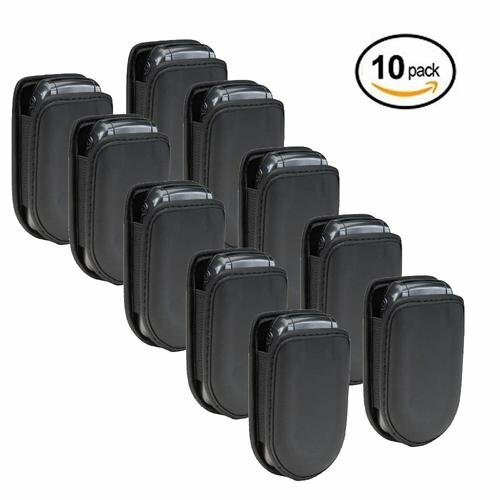 Compatible phones include: Samsung Convoy, Verizon LG Revere, Pantech Breeze, Pantech Breeze 3, Samsung Rugby 4, ZTE Z222, LG 440g, Doro PhoneEasy® 618, and more. If you have any questions about this product by MobileVision, contact us by completing and submitting the form below. If you are looking for a specif part number, please include it with your message.